Dining Room, Kitchen or out doors. Green and white pattern tablecloth. Block printed tablecloth made using traditional hand printing methods. Beautiful table linen for your home. 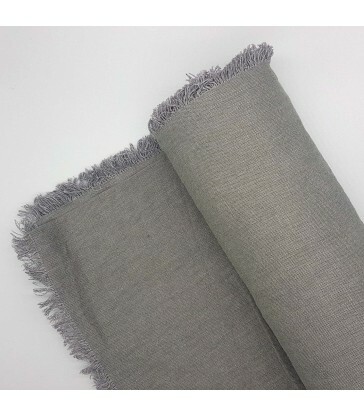 Dark grey linen tablecloth with a sweet fringed edge. Perfect for Christmas dining or summer homes. Pair with our complementary linen napkins. Red and white paisley pattern tablecloth. The perfect seasonal table linen for your dining room table. A soft white linen tablecloth in s relaxed rustic style. 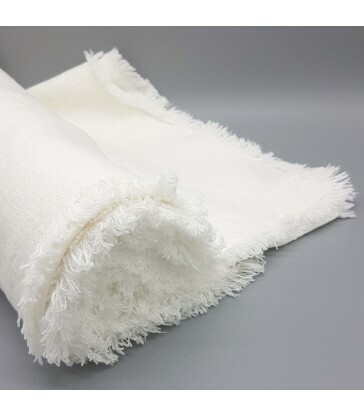 This tablecloth comes in two lengths, 250cm long and 320cm long. With fringing around its edge. Red and white block pattern napkins. This set of two cotton napkins are the perfect way to add a pop of seasonal colour to your dining room table. Handmade traditional Indian block print. 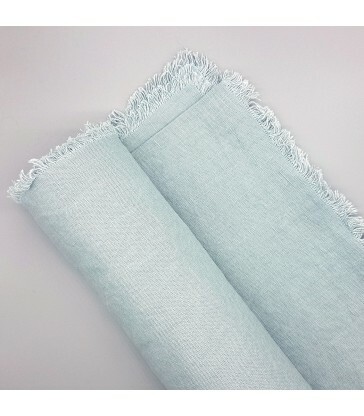 A soft pale blue linen tablecloth with a fringed edge. This tablecloth comes in two lengths, 250cm long and 320cm long. 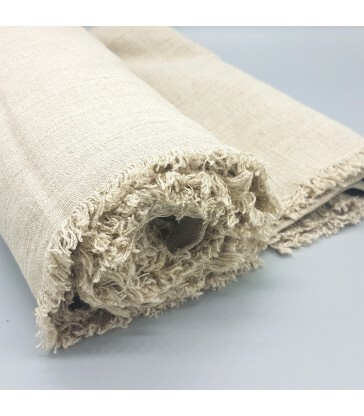 Lovely relaxed style linen tablecloth. 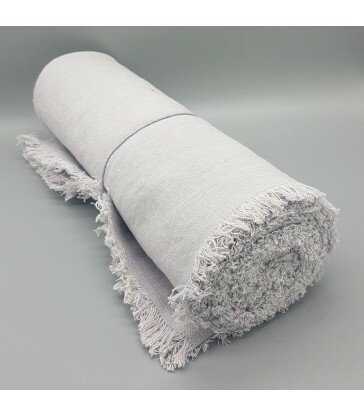 A classic pale grey linen tablecloth with fringed edging. Coming in two lengths, 250cm long and 320cm long. This set of navy blue table mats have a deep blue edging and a flecked navy blue surface. 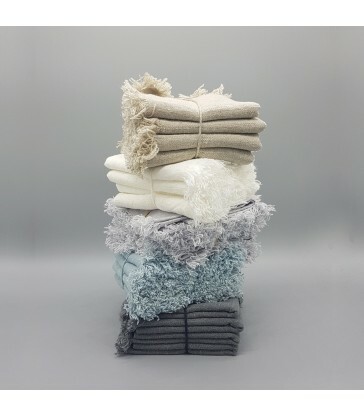 Each mat is made from recycled cotton, with offcuts from the fashion industry. This set has two table mats in it. A set of table napkins in complementary indigo and navy blue colour. This set of napkins comes tied with a ribbon, making them a lovely gift to give or receive. The napkins are made from recycled cotton, so they are kind to the environment too.